for as little as $50 w / purchase. CAH-94 $ 329. 93-97 Dominator Hood 2" TCAH-93 $ 689. 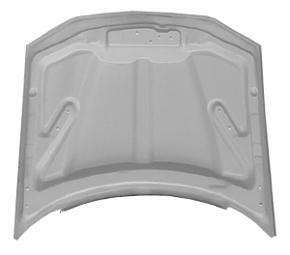 93-97 Dominator Hood 2"
Now On Sale Just $329. CAH-93 $ 389. 93-97 Ram Air II Hood TCAH-95 $ 689. 93-97 Ram Air II Hood CAH-96 $ 649. Dominator Hood 2" larger pic TCAH-98 $ 689. 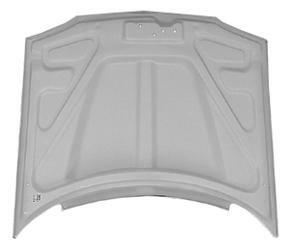 98-02 Dominator Hood 2"
Now On Sale Just $329. CAH-98 $ 389. 98-02 Ram Air II Hood TCAH-00 $ 689. 98-02 Ram Air II Hood CAH-00 $ 689. - Inner frames - utilizes OEM hinge & latch. - Full inner frames - utilizes OEM hinge & latch. - Fully lined - smooth gellcoated inner. - Coremat� reinforced skin reduces "print thru". - Scoop and Inner liner come closed.